Fun Activities, Giveaways & More For The Entire Family! Vance Johnson will give a brief inspirational message and be available for photos, autographs and more. 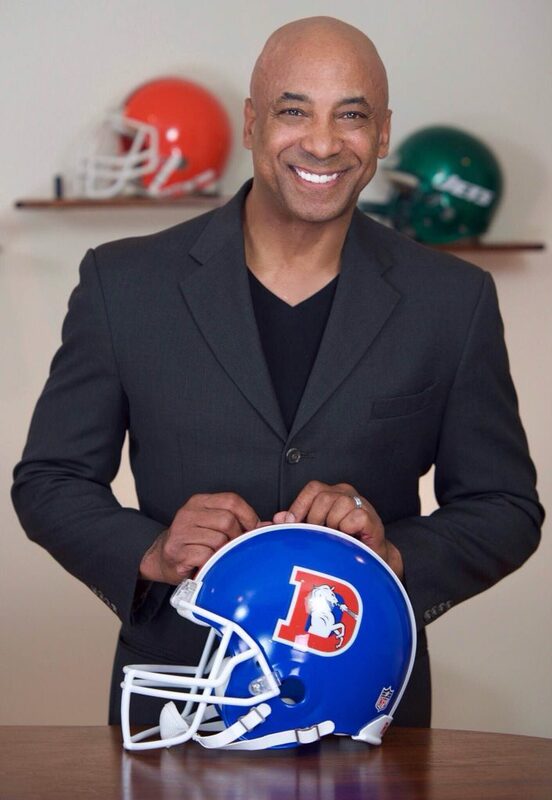 As a former wide receiver, Vance will discuss his NFL career and journey to sobriety from drug and alcohol addiction. Vance now helps those seeking drug and alcohol addiction treatment as an outreach professional for Futures of Palm Beach in Tequesta, FL. Check out Vance on Facebook here. Interested in volunteering at the Blood, Sweat, Cheer Fitness Festival? Click the link below to view our available volunteer opportunities. Interested in being a sponsor for the Blood, Sweat, Cheer Fitness Festival? Click the link below to view our available sponsorship opportunities. 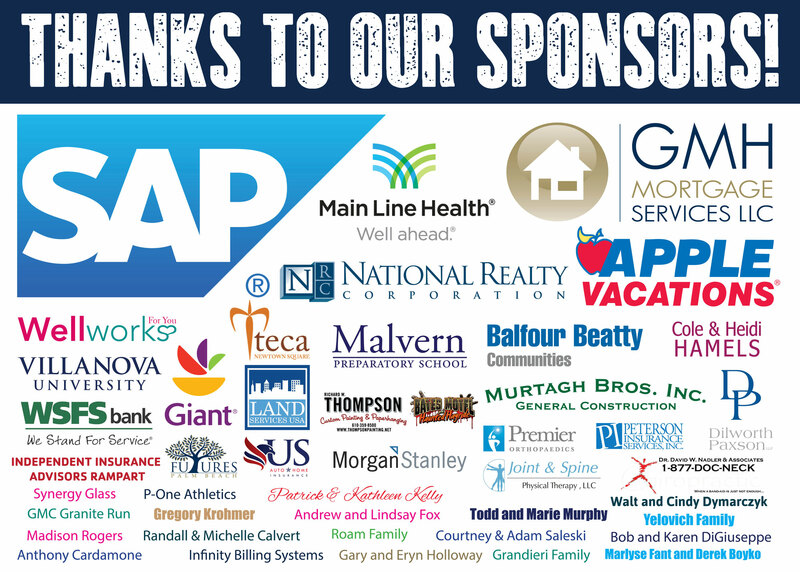 We’d like to thank this year's sponsors for all of their support. We look forward to working with all of you and others for 2018’s festival.